Season 3 of the AMC hit series, PREACHER just got under way with our Acting Lion Julie Ann Emery back as Lara Featherstone. 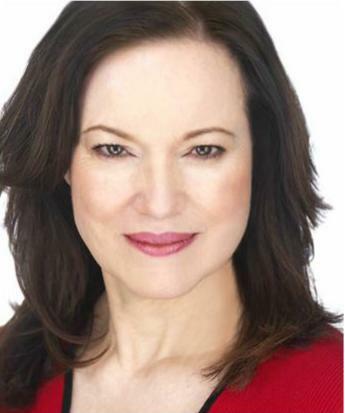 We are so proud of Julie Ann, veteran of many TV series including Better Call Saul, Commander in Chief, Major Crimes and Line of Fire as well has her memorable performance as Casey in Hitch. Be sure to check out her performance this season on PREACHER. 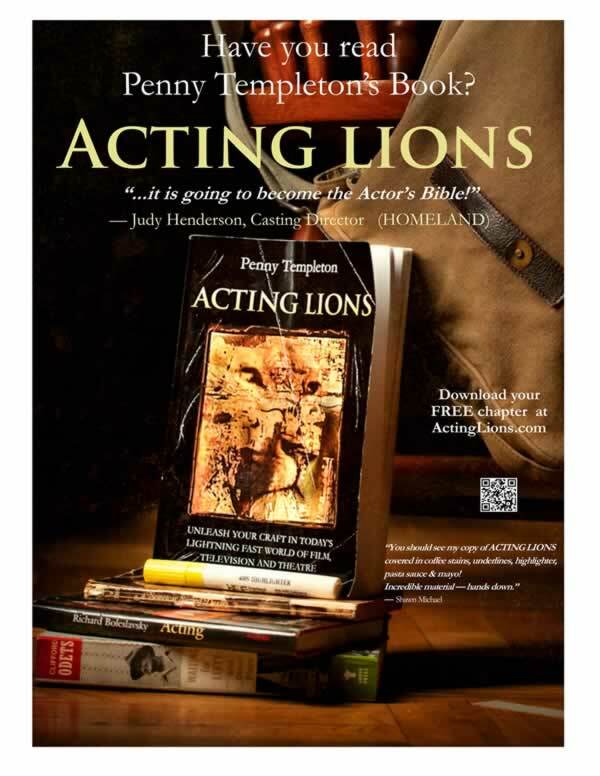 Acting Teacher, Coach, Director, Author; Penny Templeton’s artistry is the culmination of four generations of theatre actresses. Although Penny was warned by her family not to go on the Stage, she embraced her legacy and began performing and studying under such masters as Paul Sorvino and Wynn Handman. Highlights of her career include starring in Joyce Carol Oates’ I Stand Before You Naked at the American Place Theatre, and as Paul Sorvino’s wife in All The King’s Men.